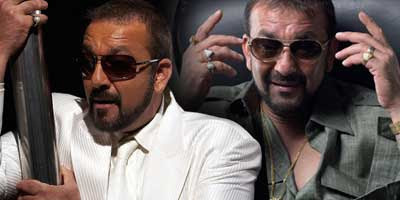 Sanjay Dutt tickled funny bone with Munnbhai series and he aims to do same in EMI starring Urmila, Arjun Rampal and Malaika Arora. He was recently seen in serious papa look in Kidnap. Movie EMI gets Sanjay Dutt in funny look to recover pending EMIs. Here is preview in images.